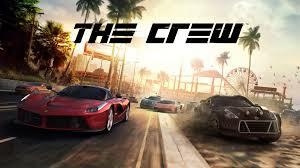 The Crew - a revolutionary MMO-car simulator for the next generation consoles and the powerful computers, where a variety of technical and networking opportunities are used to the maximum. Embark on an exciting journey through the expanses of the United States in the company of true friends - get a lot of pleasure. 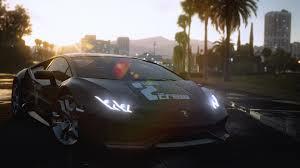 The creators did not stint on the content and take into account that the work for the Internet generation, so The Crew - a real breakthrough in the world of auto simulators. 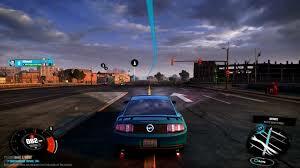 Your car - your avatar: obtaining a new level, install the modification to your car; traveling in an open world, explore the five unique regions of the USA. Take a ride through the busy streets of New York and Los Angeles, pay a visit to Miami, discover the stunning plateau Monument Valley. I look forward to special tasks and difficult test. Along the way you will meet other players - future teammates or worthy contenders. Take a ride with the wind! 3. Come to the "Games"
• On many accounts, there may be other games, these games are like bonuses ABSOLUTELY FREE! • The presence of Russian language in the game - not proveryaetsya. • Data from the E-mail account - do not provide. Huge request! If you have questions or problems in writing personal correspondence! 1. The warranty on the purchased goods. 6. If there is a claim on the quality of the purchased item, you must inform the seller immediately after the purchase.